SHELBURNE, N.S. 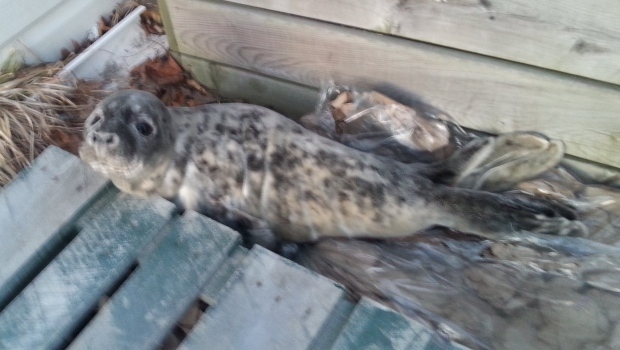 -- A Nova Scotia Mountie helped rescue a seal that was found near a business in Shelburne. The RCMP tweeted a photo of a sad-eyed seal, saying it was found Sunday and an officer contacted the wildlife rehabilitation group Hope for Wildlife to some have a look at the "little guy.